Richard D. Mohrlock, DDS, PC | TMJ Treatment, General Dentistry, Cosmetics in North San Diego County. 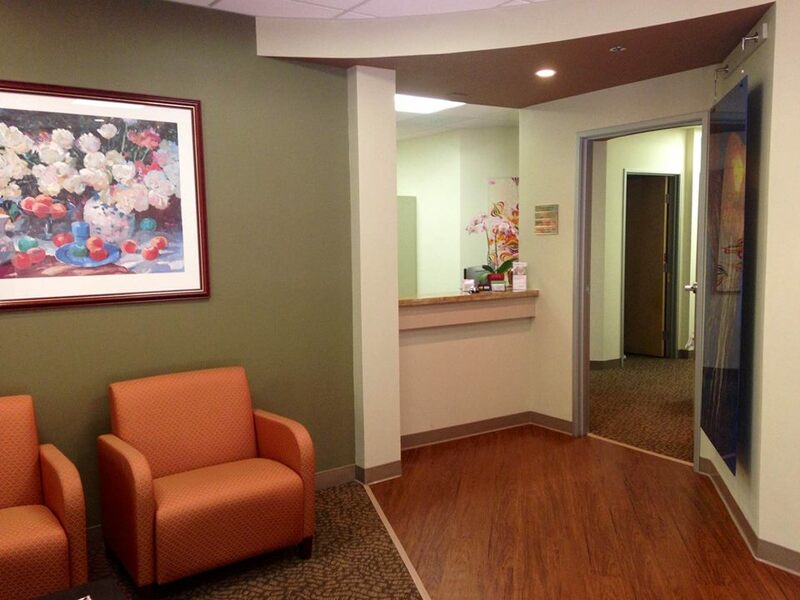 Image of Dr. Mohrlock’s new office location in the Vista Medical Plaza in Vista, Calif. Published June 21, 2013 at 960 × 720 in Maps & Directions.